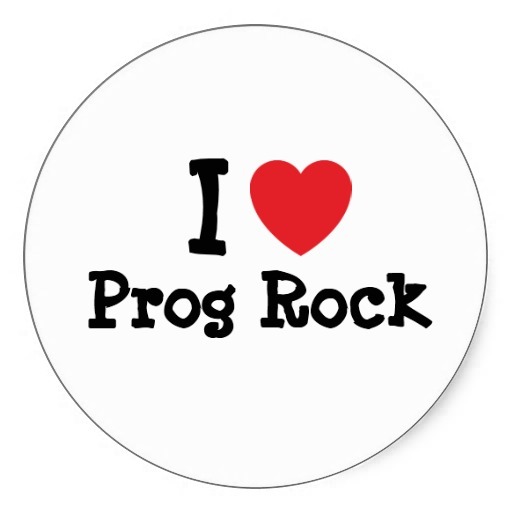 We at Prog Sphere love to engage with our readers and fans of progressive music. That’s why we are hosting a give-away event, which will result in giving a bundle of 15 CDs of various subgenres, ranging from prog rock to psychedelic to jazz fusion to ambient and so on. I love progressive rock and such, and #progsphere is great! 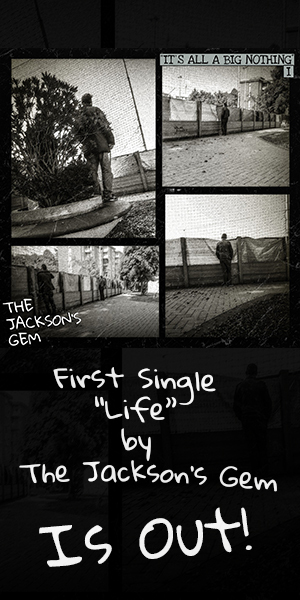 We will announce the winner on April 24th, but to give you a clue what can you expect to receive, we prepared some great albums including likes such Steven Wilson, Hiromi Uehara, Madder Mortem, etc. Keep tweeting!